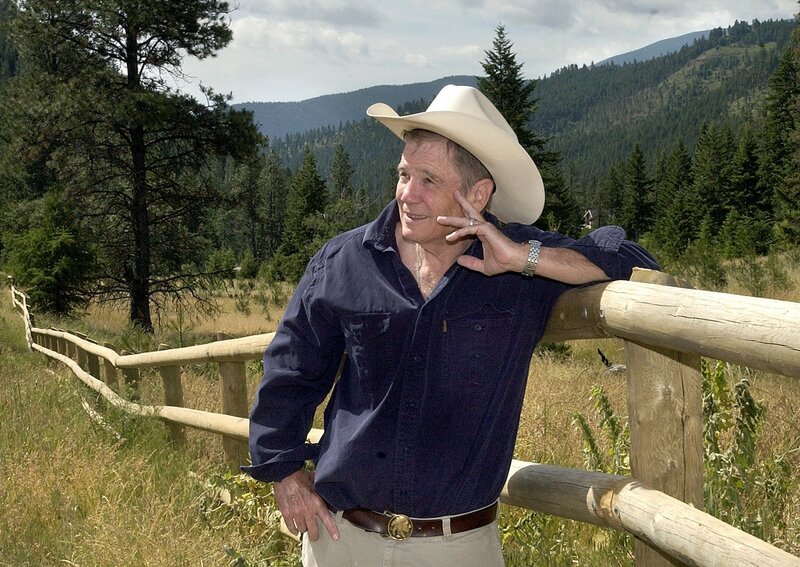 In my new essay for the Daily Beast, I profiled James Lee Burke, one of America’s greatest living writers. His new book – Wayfaring Stranger – is an epic work of historical fiction, sweeping across the 20th century to tell the story of Bonnie and Clyde, the Great Depression, World War II, the rise of commercial oil industry, and the emergence of Hollywood. It is also Burke’s best book, and one of the best book of modern American fiction. In my conversation with Burke, we discussed the personal origins of the book, American history and politics, and why he is sadness over the “death of traditional America” is not naïve or nostalgic. Read it at the Daily Beast. This entry was posted in David Masciotra, Literature, Noir, Politics and tagged American history, David Masciotra, James Lee Burke, Literature by davidmasciotra. Bookmark the permalink.